Flipkart has announced that it will host its annual Big Billion Days Sale starting 20th September 2017. This will be the fourth edition of Flipkart’s Big Billion Days sale and the company is expecting three fold more sales compared to last year. The sale will start from 20th September and will be last till 24th September. During this period, the customers will get different offers from the company such as huge discounts, no-cost EMIs and other new offers such as debit card EMIs. “The Big Billion Days is a celebration for India because it flags off and sets the tone for festive shopping in the country. Over the years, it has grown from being Flipkart’s largest shopping carnival, to being synonymous with the festive season and Indians now relate to is as the #1 festive sale in the country,” Kalyan Krishnamurthy, CEO, Flipkart, said in a statement. The company claims that shoppers will have access to unique selections across 80+ categories.On smartphones, televisions and home appliances, the discount will be smaller at 10-30% for online-exclusive models of brands such as Sony, Panasonic, Samsung and LG. 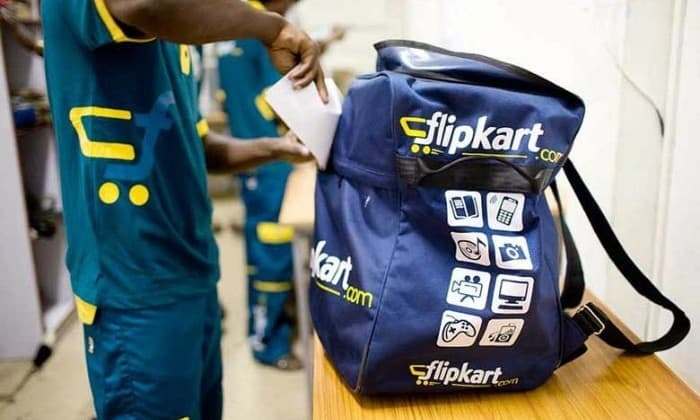 According to reports, Flipkart’s has partnered with some of the top brands to launch an exclusive collection of fashion and clothing products for both men and women. It has launched Peter England University clothing line in collaboration with Madura Fashion and Lifestyle owned Peter England. Flipkart will also launch an exclusive clothing inventory in collaboration with Van Heusen. Flipkart’s Big Billion Days Sale Begins on 20th September 0 out of 5 based on 0 ratings. 0 user reviews.